“The agricultural chemical market is so concentrated that any harm to competition caused by this next merger ·will help hasten the end of the family farm and affect every consumer's food choices and budget,” the group wrote in a four-page letter last year to the Department of Justice. In their comments, attorneys general of California, Iowa, Massachusetts, Mississippi and Oregon , agricultural and environmental industry groups, lawmakers and agricultural businesses raised worry about farmers’ access to competitive choices, rapid consolidation in the agricultural industry, political influence in the merger approval and the environmental and health impacts of the deal. Their concerns were among 14 public comments submitted to the U.S. Department of Justice last year as part of a review period of a proposed ruling on the megamerger. The Department of Justice recently made public the comments, as well as its response to the concerns as part its ruling, which was finalized February 5. The $66 billion merger of Bayer AG and the Monsanto Company was initially approved by the U.S. Department of Justice in May 2018. “After careful consideration of the public comments, the United States continues tobelieve that the proposed Final Judgment, as drafted, provides an effective and appropriateremedy for the antitrust violations alleged in the Complaint, and is therefore in the public Interest,” the Department of Justice wrote in its response. The seed and chemical industry has seen rapid consolidation in the last few years. In 2016, six companies controlled more than two thirds the markets for pesticides, corn and soybeans. After the merger between Bayer and Monsanto, there are now four companies, with growers of some crops having even fewer options for seeds. “With a third fewer players at the top, opportunities for anti-competitive collaboration will be even easier than before,” he wrote. The comments voice concerns that selling off overlapping parts of the businesses to competitor BASF will be ineffective in maintaining competitive options in the seeds farmers choose to plant. The Consumer Federation of America pointed out that BASF was acquiring the “weaker agricultural assets of the two firms,” which further limits the company as an effective competitor. The DOJ said in its response that the sale of certain parts of Bayer and Monsanto’s business will be sufficient to give farmers options as they select seeds and technology for their operations. More than two dozen members of congress also signed a letter opposing the deal. “Nearly two decades of mergers in the sector are instructive on this point: as the seed and agrichemical industry has consolidated, seed prices have risen and corporate profits have remained stable or increased, while farmer profits and return on capital have declined. 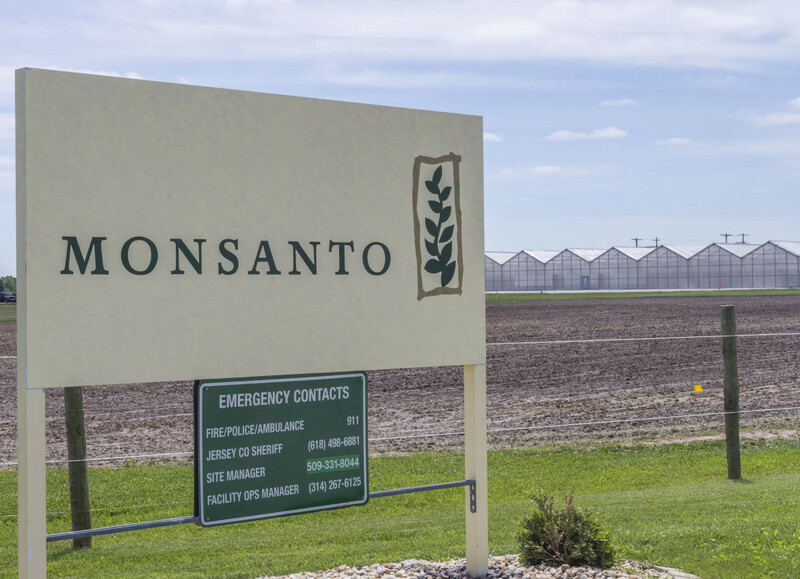 The Bayer-Monsanto merger will only exacerbate this power and economic imbalance, forcing farmers to pay higher prices to stay in the industry,” they wrote. Senator Elizabeth Warren echoed the sentiment of the letter March 27 when she announced several pillars to her presidential campaign, all centered on agriculture and rural America. Warren vowed to fight consolidation in the agriculture industry and reform the commodity checkoff system. She’s also pushing to allow farmers the right to repair their own equipment and wants meat to include country of origin labels. “I will appoint trustbusters to review — and reverse — anti-competitive mergers, including the recent Bayer-Monsanto merger that should never have been approved,” Warren said in a recent statement . The Department of Justice said in its response that many of the comments about the “effect of agricultural chemicals on wildlife, human health, and the environment,” were not specific to the merger, and even when they were, the comments were outside the scope of the agency’s review.